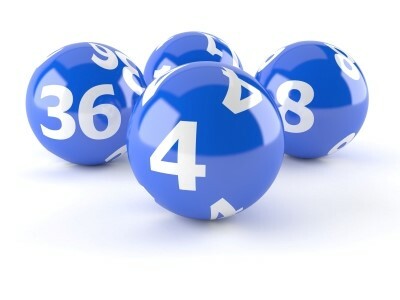 Fourty-five prizes of £150.00 each to the tickets bearing the first four figures similar to the first four figures of the first, second, third, fourth and fifth prizes, i.e. Two hundred and fourty-five prizes of £75.00 each to the tickets bearing the last three figures similar to the last three figures of the first, second, third, fourth and fifth prizes, i.e. Four hundred and ninety-five prizes of £50.00 each to the tickets bearing the first three figures similar to the first three figures of the first, second, third, fourth and fifth prizes, i.e. Members of the Government Lottery Committee present at the said draw. Published in accordance with Regulation 11 of the Lotteries Regulations.